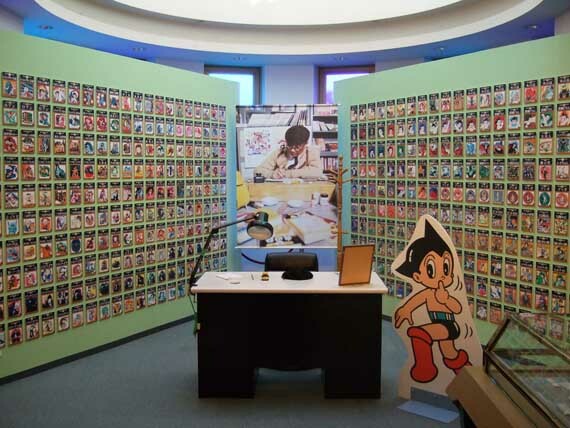 To effeminate/devout manga nerds (like us), the Osamu Tezuka Museum is our Mecca, or Graceland if you prefer. 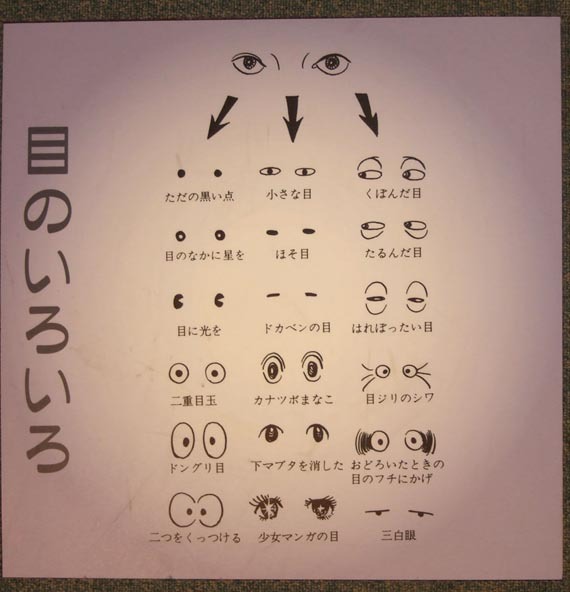 The small but delightful museum is located in Takarazuka City (west of Kobe), which is not only Tezuka's hometown but the location of the famous Takarazuka Revue Academy and Grand Theater. Evan and I visited the museum in 2003 when I was living in Osaka, and I got back there again later that year to attend a few Takarazuka performances (more on that in a later post, perhaps). 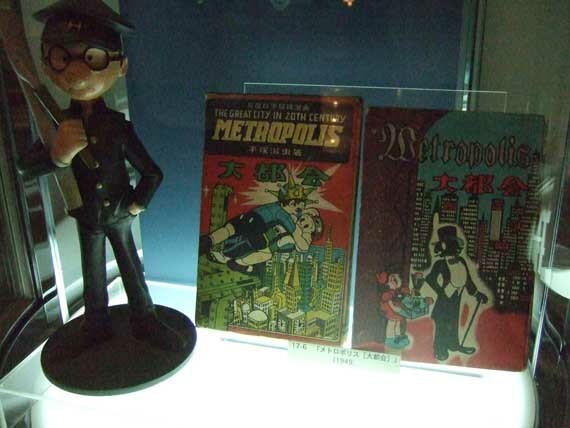 For your pleasure, Comics212 blogger Christopher Butcher has just posted dozens of his Tezuka Museum photos, taken during his recent trip to Japan . Check out the happiest place on earth! 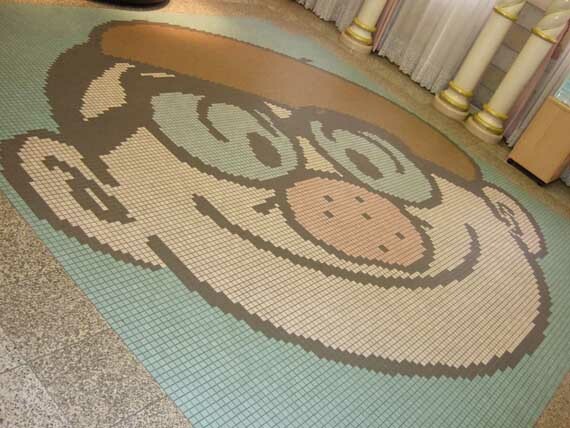 In addition, Chris also posted photos of Tezuka's own HOW TO DRAW tips, which can be found set into the floor of the museum. Thanks to Chris for sharing these fantastic pictures! I added your blog to my Reader and will check out your comics today! 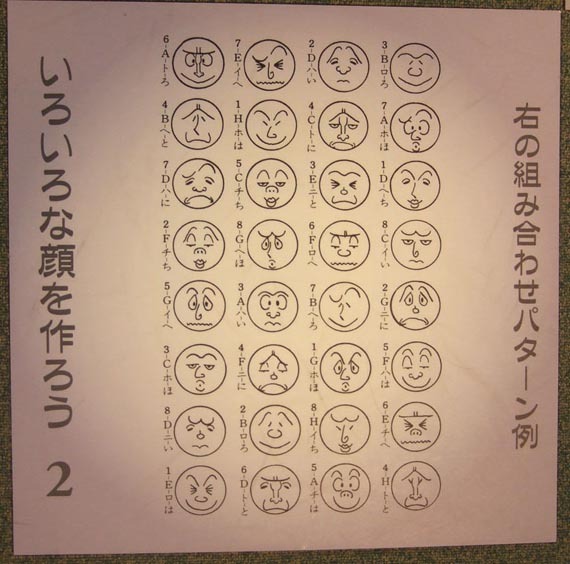 where was this awesome post when we still had our marvel of manga blog up? curse you!!! I change the name of my blog. Is this the one in Takarazuka? What ? people go to Takarazuka's Tezuka museum and don't go to Takarazuka's spa of Tadao Ando ? This is a must go. My girfriend is from Takarazuka btw. Love from france to all the fantastic people of this blog. oh god. i just thought of a sequel to ONE MISSED CALL. @john t: yes indeed. there was a Takarazuka theatre in Tokyo, but I heard it closed in the mid-00s. There has been a traveling exhibit of Tezuka's work that was in Australia, at the Asian Art Museum in SF, and now is going on to NYC. But that exhibit is just a sub-set of that awesomeness of the museum itself. I've been to Takarazuka city 3 times, but never to the spa :( That's great that you have a good excuse to visit when you're back in Japan. happy new year to you over in France! Holy crap! The first issue of the "Com" anthology! Chris has more pictures of other rare gems on display there. 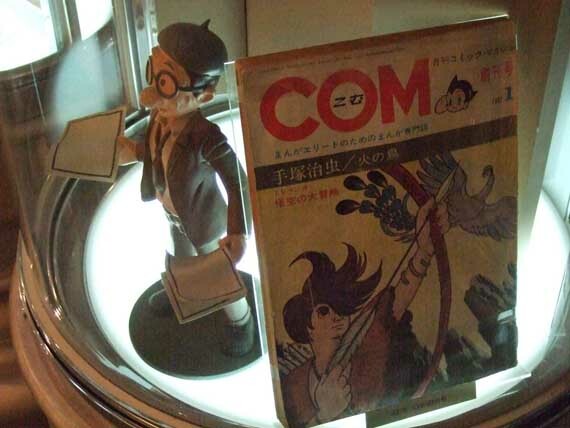 I heard a rumor that the Vertical folks are talking to Tezuka Productions about getting access to early COM manga for potential release (in some form) in English. I love those Vertical folks. 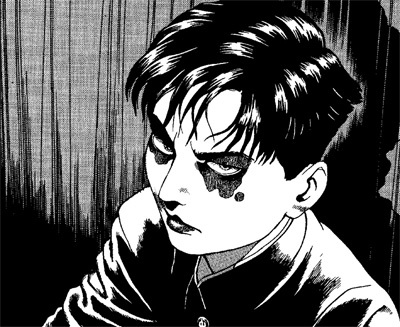 Now is the best time to be a manga fan, and I think it's just going to get better in our lifetime.